The summer may be over, but the great news keeps coming at Talkwalker HQ! We’ve just been recognized as the winner of the Best Use of Artificial Intelligence in MarTech award by MarTech Breakthrough, an independent organization that recognizes the top companies, technologies and products in the global marketing technology industry. 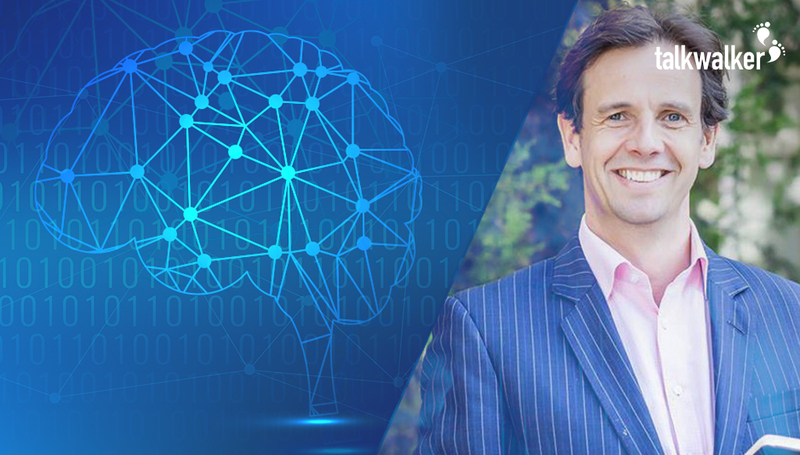 Over recent years, we’ve integrated AI into our social listening platform to provide our clients with improved and automated insights through features such as image recognition, smarter sentiment analysis, and much more. The mission of the MarTech Breakthrough Awards is to honor excellence and recognize the innovation, hard work and success in a range of marketing, sales, and advertising technology-related categories. This year’s program attracted more than 2,000 nominations from over 12 different countries throughout the world. “Best use of AI in MarTech” is just the latest award snagged by Talkwalker, who was just recognized as a strong performer in the Forrester Wave™: Social Listening Platforms, Q3 2018, with the highest score amongst all vendors for customer growth rate, and the second best product offering. 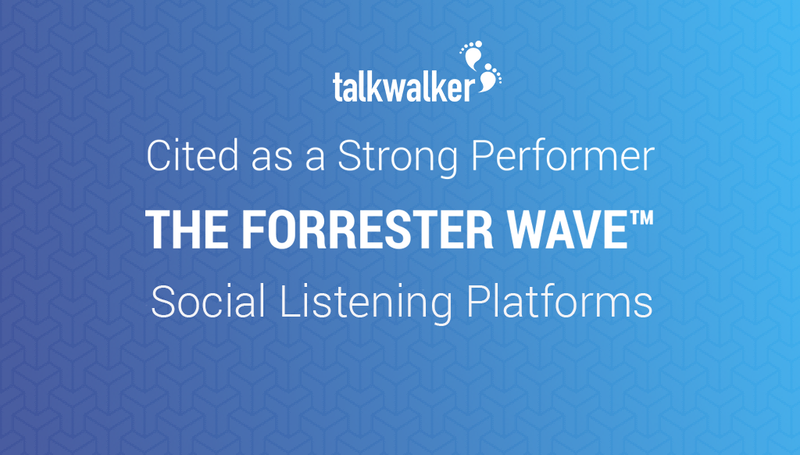 According to Forrester, Talkwalker’s “roadmap aligns with its vision to create a highly technical and flexible product with broad data access, a sophisticated data engine, and advanced analytics for its Quick Search feature and core social listening platform.” It also “offers abundant prebuilt and custom filtering that lets clients surface data quickly and easily,” the report further stated. 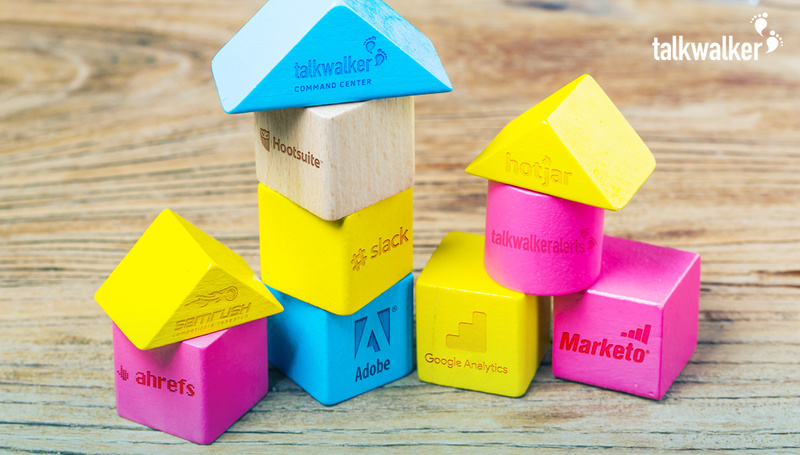 Talkwalker was also just named a Summer Awards leader by G2 Crowd, the world’s leading B2B technology review platform, with over 425,000 user reviews from business professionals. G2 Crowd analyzed Talkwalker’s user reviews, aggregated online data, and market presence to award the social listening firm. Want to discover the platform behind all of these tech awards? Contact us today for a personalized demo. 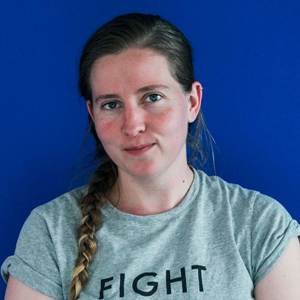 Albane is a member of the Talkwalker content team, as well as the person in charge of marketing operations on the US market. When she's not writing about social media, you'll either find her with her nose in a book, swinging away on the golf course or planning her next trip. Follow her on Twitter for amazing tweets on the digital sphere, European affairs & obscure golf references.